It's raining outside and I couldn't be happier. Squamish normally only receives snowfall a few days a year, and generally it melts again within 48 hours...not this year. It feels like we have had snow on the ground since November, so let it rain, let it rain, let it rain. You really can not argue that snow is a lot more fun than rain, that goes without saying. I never thought I would appreciate the rain, and the reason I am so happy is because I have been spoiled by what is 'normal' for this area. I am going stir crazy from sitting on my stationary bike, and I now know the exact order of all 1,000 songs on my I-Pod Nano. Let it rain, let it rain, let it rain. Running in snow is fine, no real issue except you can not do any speed work. It just is not possible to run fast with a blanket of snow on the ground, especially on technical, rooty, single track trails. Let it rain, let it rain, let it rain. Kayaking is actually better in snow than in the rain. It is a lot of fun to launch your boat 15 or 20 feet from the shoreline and glide through the snow into the water. However, when the water starts freezing to the hull of the boat while you are paddling, well it just makes everything seem a 'wee bit' cold. Let it rain, let it rain, let it rain. SO, last training schedule I posted was a 23.5 hour week. I was hitting all of my hours right up until the breakup, and ended up with 17.5 hours on the week. The following week from Jan 15th - 21st I again was shooting for a 20+ hour week. Normally it takes two big days on Sat and Sun to cover these hours. I was doing well with the training and had planned on a 6hr day for Sunday. Instead I woke up with a fever (first time in years) and spent the day on the couch (thankfully playoff Football was on). My fever finally broke at about 4am last night, and I am taking it easy today (1hr run) to be sure I can get back on track for tomorrow. I ended up with just 14 hours of training last week. A disappointing week for sure. I have one more week of 20+ hours to go...hopefully I can actually get there this time! Then I am rewarded with a recovery week of about 12 hours and at the end of that week is a winter adventure race. I am so happy to be doing another race!! 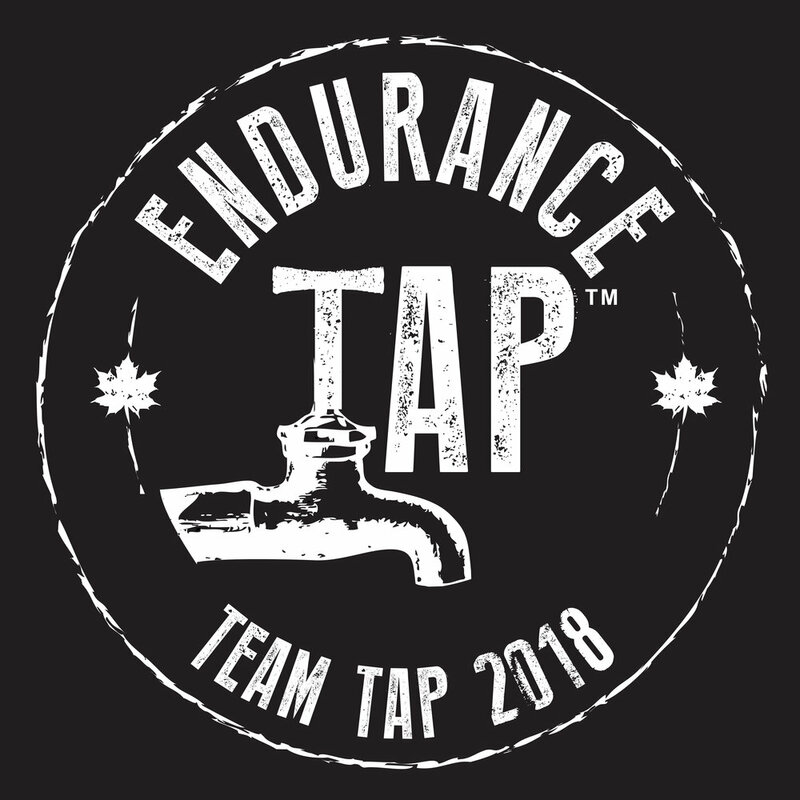 It will be approximately 4-5 hours and will consist of snowshoe running and trail running with lots of navigation (there is a link under my race schedule). I will be racing with Megan and Todd, my main teammates for 2007 and it will be our first competition together. The event will be held just outside of Seattle and there are going to be quite a few Washington State teams out for it, with a total of 90 participants. It will be a good test for us as a team and I am already counting down the days...I just love to race! So hopefully it will continue to rain, and I will wake up tomorrow feeling like 100 dollars,(which is good for me) or better. Then I have 6 days of solid training to conquer before getting some rest time. I need some rest, some quality rest, cause I tell ya, I am definitely feeling everything from the last few weeks. Let it rain, let it rain, let it rain! Oh yeah, that pic is from last winter, during my failed beard experiment. No one looks good with a bright orange beard, not even me!